Samsung participates at the IFA event, which takes place in Berlin, Germany, from September 4 to 9, 2015, but the company doesn’t have any new phones to unveil, because the important ones, such as the Note 5 and the Galaxy S6 Edge+ were already released in August. So, why did Samsung attend this event? Well, the purpose was to unveil the new Gear S2 smartwatch, hoping that this time, the fans will be more impressed and the sales will explode over the night. The first Gear S wasn’t very attractive, but rather clunky, outdated. And it ran on Tizen, an OS based on the Linux kernel and the GNU C Library, and it didn’t connect to a smartphone, but used a 3G module to access the internet and to make phone calls. 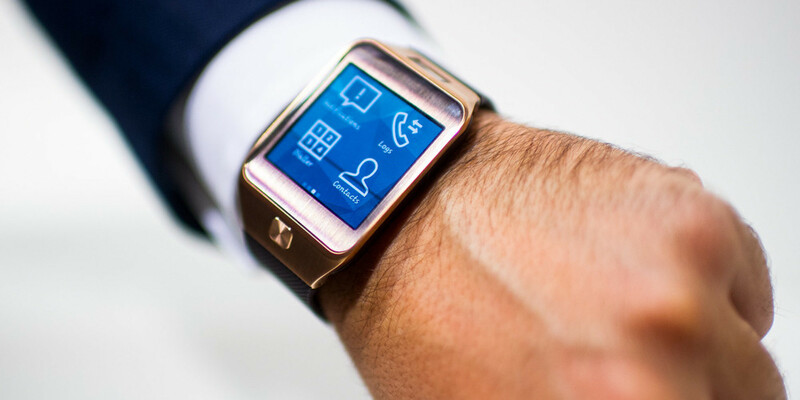 The smartwatch came with a 2-inch Super AMOLED display supporting a resolution of 360×480 pixels, it was powered by a Dual Core 1.0 GHz processor, which was backed by 512MB RAM and it offered an internal memory of 4GB. Also, it was kept alive by a battery of 300 mAh. 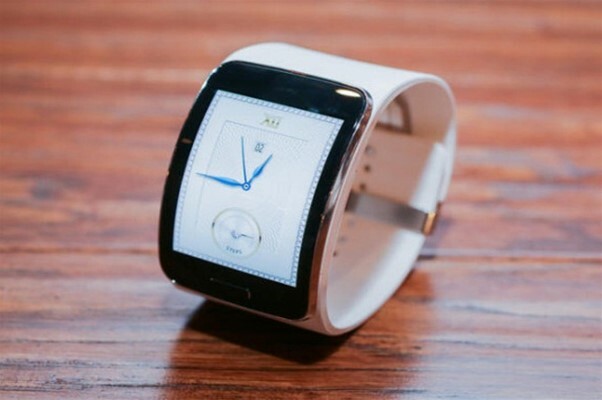 Samsung needed to work on the design and software for the successor and Gear S2 didn’t let us down. The new wearable looks gorgeous, it’s slimmer and really has the design of a real watch. It’s exactly what we wanted to see and the change was appealing to all. We like the rotating bezel and the touch screen controls, but we consider the display too small, as now it measures 1.2-inch (it’s circular) and supports a resolution of 360×360 pixels. Regarding the touch screen controls, they are less responsive if the weather is capricious, or when you’re moving, but the bezel can be turned left or right to access the frequently used features. So, everything is simpler, because you will no longer need to use your fingerprint to navigate on the tiny screen, but instead, you’ll scroll through the app menu using the rotating bezels. The screen is protected with Corning Gorilla Glass, so it won’t be easily scratched. The Gear S2 runs on the same TizenOS, while other rivals come loaded with Android Wear and lots of cool features. The good news is that the smartwatch will be compatible with Android phones running on at least version 4.4 KitKat (with 1.5 GB of RAM), but not all features will work on every phone. Samsung added a security measure similar to Apple Watch’s, so after taking off the watch, you will be required to enter a PIN code, but if you forget it, you can perform a hard reset. To do that, you’ll turn off the device, press and hold the Power button, then select Reboot Mode and press the Power button until you’ll see Recovery highlighted. If you don’t have a smartphone nearby and need to access applications, for example Uber – to get a taxi, then you’ll see the integrated 3G radio. The watch has also a heart rate sensor and it’s water resistant (IP68 certified), plus it supports 802.11n Wifi, Bluetooth 4.1 and NFC. The Gear S2 is powered by a Dual-core 1GHz Pega-W processor, which is backed by 512MB of RAM and has the same memory capacity. The watch has a battery with a capacity of 250 mAh which lasts 2-3 days under normal usage, and it supports wireless charging. Its dimensions are 42.3×49.8×11.4mm, it weights 47grams, and offers a bunch of features such as S Voice, S Health, Contacts, notifications, messages, email, weather, Nike+ Running, gallery, music player, maps and navigation. Besides, you can make mobile payments likewise on Apple’s Watch. In addition to the Gear S2 standard model, Samsung will bring two more wearables. The Gear S2 Classic, which measures 39.9×43.6×11.4mm and has a weight of 42grams, while the rest of technical specs are identical. The Gear S2 3G measures 44.0×51.8×13.4mm, it weights 51grams, but it’s powered by a dual-core 1GHz MSM8226 processor, it has a bigger battery of 300 mAh and it supports GPS. Also, this model comes with a speaker which allows making and receiving calls when it’s not connected to a phone. Moreover, the watch offers 24-hour activity recording, auto-recognition of activity type and it scolds you when you’re lazy. When you’re doing exercises, the automatic heart-rate tracking will increase in frequency and the face of the watch changes, depending on how active or lazy you’ve been. All three versions will be available in October, but it wasn’t specified an exact release date, or a price. However, we found out that the 3G version will be sold by the US carriers Verizon, AT&T and US Cellular, in a first phase.